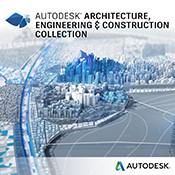 Autodesk Vehicle Tracking 2019 is a comprehensive transportation vehicle swept path analysis solution that enables engineers, designers, and site planners to predictably evaluate vehicle movements. The design and simulation tools in Autodesk Vehicle Tracking integrate with AutoCAD environments. 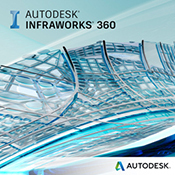 In addition, you can examine intersections using integrated analysis and simulation tools that are part of the total design process, all within a familiar Autodesk AutoCAD environment. 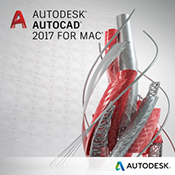 Supported AutoCAD products include AutoCAD, AutoCAD Civil 3D, AutoCAD Architecture, AutoCAD Plant 3D, AutoCAD Map 3D, and AutoCAD Utility Design. Autodesk Vehicle Tracking allows you to explore alternative roundabout design options and evaluate safety and standards compliance. To explore the other features in Autodesk Vehicle Tracking, please watch the video below and contact us.